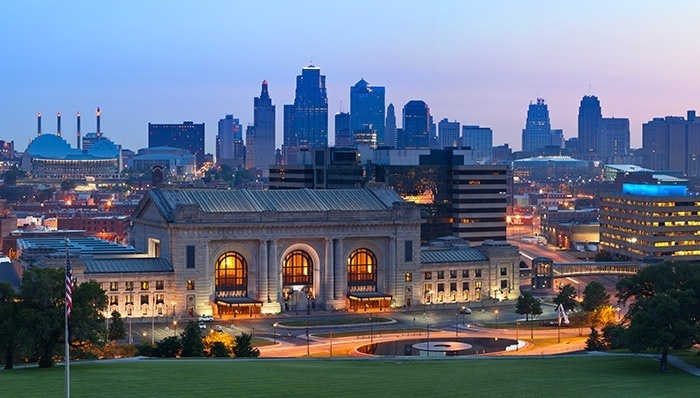 As the largest city proper in the Show Me State, Kansas City has assembled an array of vibrant, advanced businesses. From automotive manufacturers to agribusinesses to tourism and hospitality providers, these companies offer jobs and prosperity to the local population year after year. Each of these industries has a myriad of pressing supply needs, and that’s where ExpeditedFreight.com comes in. By shipping into and out of the town swiftly and safely, we offer all its residents and businesses the supplies they need to succeed and grow. Kansas City is an industrial giant, producing more automobiles than any other town in the country besides Detroit. This is of enormous value to the local population, who benefit from the lucre and stability of manufacturing jobs, but it also complicates the work of express trucking companies. Automakers place a premium on safety, meaning that they will not accept any supplies that have been damaged on the road. But they produce on strict deadlines, so they need their carriers to travel at top speed. This puts local expedited shipping firms in a bind: do they travel quickly and risk damaging their items or go slow and miss their clients’ deadlines? ExpeditedFreight.com has an answer to this dilemma: planning. Virtually any delivery can be completed on time and safely if the carrier plans it out beforehand. Thus when we get an order, we first consider all possible routes from the starting point to the destination. We account for not just the physical length of each route, but also the quality of the roads, the likelihood of harmful weather or congested traffic, and any other factors that could slow or derail a delivery. This allows us to select a path that will be consistently quick. Dedicated Trucking - We assign a truck or van to your order alone instead of making you share it with other clients. This way, we can go directly to your destination. Dedication also simplifies the process of loading specialized storage equipment, which is often necessary to protect your goods from damage on the road. Team Drivers - While dedicating one truck to your goods, we devote two drivers to that truck. Each driver has a chance to rest while the other drives, preventing either of them from becoming too tired for their work. This boosts safety without requiring us to stop during the night. Quality Tracking - Once we send a truck out on the path we have planned, we track its position and look ahead for sources of damage or delay. When we see one, we will instruct the driver to take an alternate route. Our team can also relay this tracking information back to you whenever you call our 24/7 customer service center. Located at 8121 NE 69th Highway in Claycomo, Missouri, Kansas City Assembly is the largest car manufacturing facility not only in the Kansas City area, but in all the United States. The plant employs 7,000 people while creating jobs for thousands more making automotive supplies. It currently produces the Ford Transit and the F-150, and thanks to its strategic location in northwestern Missouri, it can provide these vehicles for drivers across the American South and Midwest. Kansas City Assembly’s enormous production schedules mean that even the most minor supply issues can create serious problems for the entire facility. 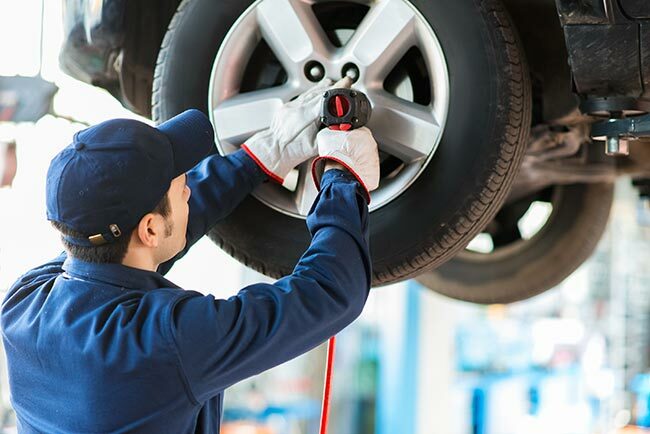 Without a regular influx of a wide range of critical parts, the plant cannot continue to produce all its vehicles on time, thereby making it harder for thousands of people and organizations to get the cars and light trucks they need. Under ordinary circumstances, Ford can deal with these issues by keeping its supply lines clear and efficient. But when those supply lines are disrupted, Kansas City Assembly struggles to keep producing. ExpeditedFreight.com resolves supply line disruptions by providing swift, safe, and reliable expedited freight solutions. By taking advantage of quality planning and tracking, we are able to avoid delays and get essential parts to Claycomo at a moment’s notice. We handle every variety of critical freight items, bringing them in at top speed without compromising safety. As an ExpeditedFreight.com client, Kansas City Assembly has no trouble staying ahead of even the worst shipping emergencies. 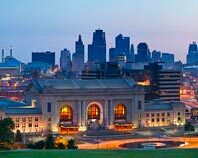 ExpeditedFreight.com delivers to Kansas City proper along with Overland Park, Independence, Lee's Summit, Olathe, Lawrence, and Shawnee. For more information or to obtain a free quote for your next expedited freight delivery, contact us today at (816) 865-5800.